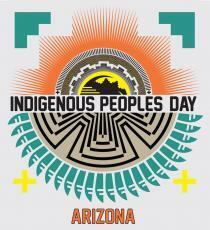 Phoenix is now the largest city in the United States to officially recognize Indigenous Peoples’ Day. Phoenix City Council members on Wednesday unanimously approved the request brought to their attention by two residents. The vote declares the second Monday in October as Indigenous Peoples’ Day.